A super read made all the more interesting as we would be actually going to some of these far flung places that he visits in his travels. 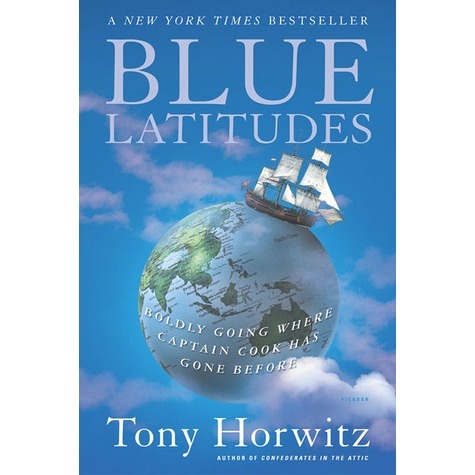 This book is focused on the explorations of Captain James Cook during the 1700’s, and Horwitz does a great job of balancing the pros and cons of Cook’s journeys to different lands across the globe. This was a fascinating historical travel narrative that covered an exciting time for exploration and this enthusiasm is maintained throughout the book. Good read, especially if you’re visiting one of the places that is mentioned in the book. More of Dame Christie’s perfectly plotted mysteries made great beach reading. Now that I have read a few, I can see that there seems to be a formula in the various plots but she seems to do it in such a way that the denouement is always a surprise. (I can never work out who dunnit.) I can understand why so many people have read and enjoyed her work now – a world where justice is done and people have lots of cups of tea. What more could you want? 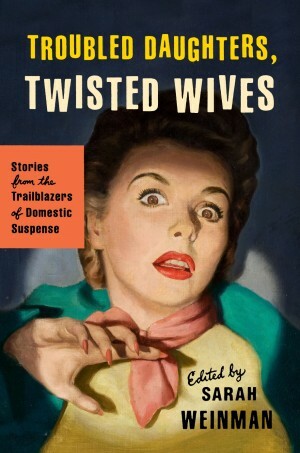 An anthology of the authorial pioneers who paved the way for domestic suspense/murder stories, this was a mixed bag, but anthologies usually are, aren’t they? Mostly, though, this was a good selection of both well known and not-well known female authors who had started the genre of female characters. 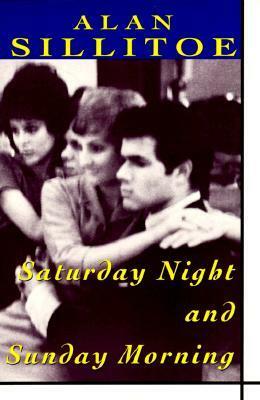 Saturday Nights, Sunday Morning – Alan Sillitoe (1958.) As Sillitoe’s first novel, I picked this up as I had really enjoyed his “Loneliness of a Long-Distance Runner.” This was similar in that it focused on the protagonist being a working class lad up north in England who had goals of working his week, then going to the pub and getting hammered and perhaps going home with someone else’s wife. It’s really well written and seems to capture that zeitgeist of the Angry Young Man movement of the time. I didn’t enjoy this one quite as much as the other one, but good all the same. This entry was posted in Uncategorized and tagged American, Books in general, British, England, Fiction, history, Non-fiction, travel by lizipaulk. Bookmark the permalink.